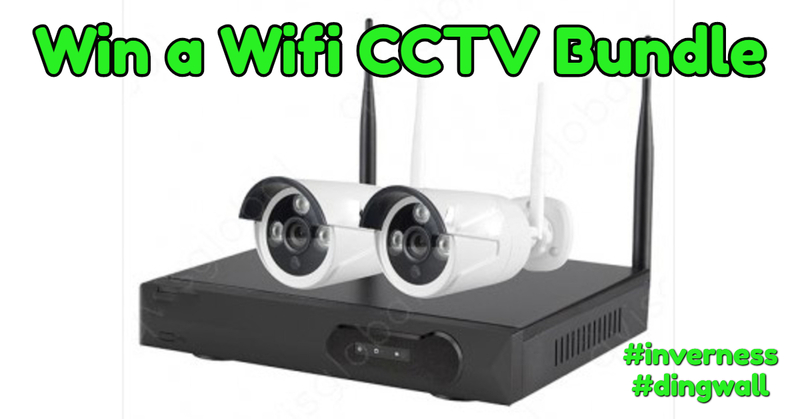 In our free to enter draw, you could win a superb Wifi CCTV bundle for your home or business (worth £299). It includes 2 x 1080p high quality wireless cameras, plug and play easy installation and remote viewing through mobile app or PC. Also receive offers, more prize draws etc?Yes, please email me occasional offers etcNo thanks. I don't like offers! Prize must be collected from Momentum Tech Solutions in Dingwall, IV15 9JP.